What makes Sass a place to be? 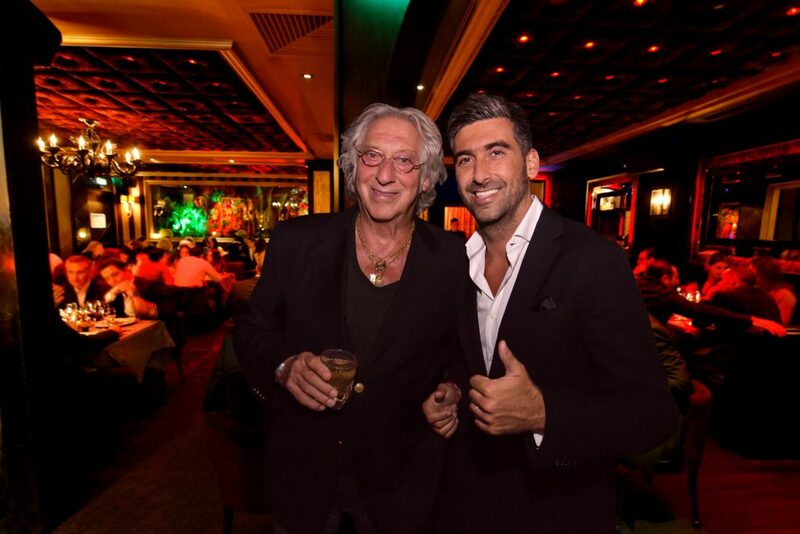 This restaurant is Monaco’s premier venue for the party scene and one of our favourite places in town. People enjoy dinner, classic and first-rate Mediterranean cuisine, on the terrace. 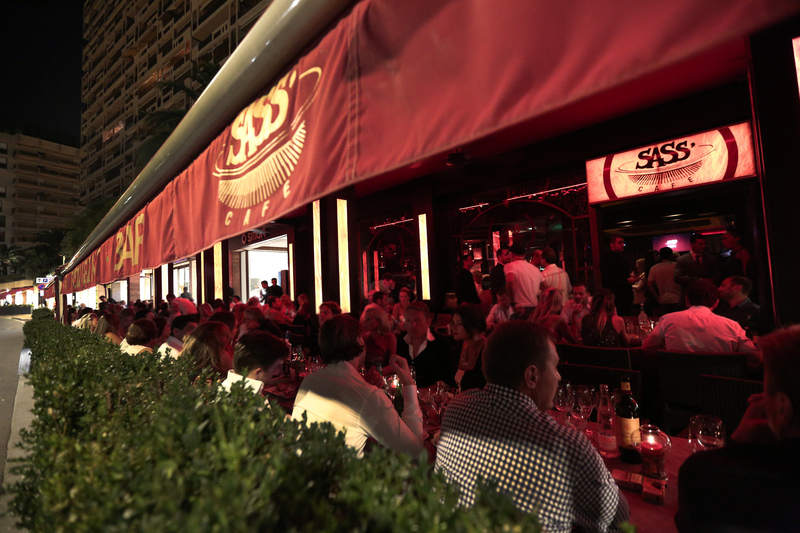 After dinner you should keep your table on the terrace as it is a very lively meeting point until late at night. The latest hits kick-start the atmosphere and you can enjoy the lively Côte d’Azur panache. The terrace stays an entertaing place. Inside the very small club floor there are tables for only a few groups, but they do provide a good party atmosphere.